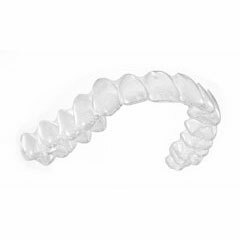 Lingual braces are a new generation of orthodontic braces which are fitted to the back of your teeth instead of the front, making them virtually invisible. 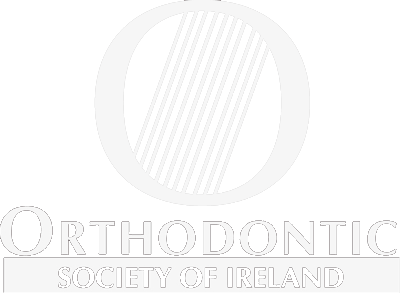 At Dublin Orthodontics, we use Incognito™ lingual braces which are customised to fit the contours of your teeth. 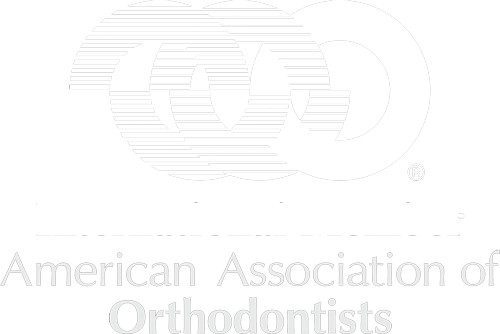 Although with lingual braces, you may experience some discomfort initially, once you get used to them, you will find them easy to live with. 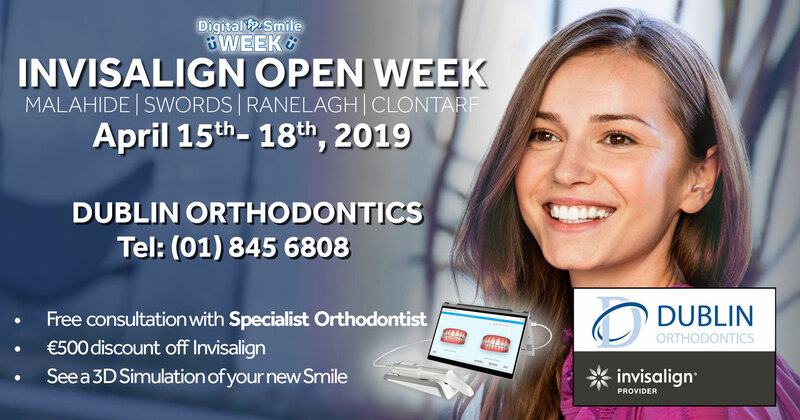 With lingual braces you can have the best of both worlds – highly effective, precise orthodontic treatment, which can be used to treat even complex cases, with the added benefit of a brace which is virtually invisible from the outside. If you would like to find out if lingual braces are suitable for you please book a complimentary consultation.